Some two thousand years ago, during the Byzantine Empire, the dye to make the color purple was worth its weight in silver. The production of purple dye was highly controlled by the Imperial court. Purple garments were an expensive aristocratic status symbol and the use of the color purple was restricted only to silk textiles. Silk was worth more than gold. That is how we got the term �born in the purple� which originally meant born to an Emperor and to a life of wealth and privilege, and typically birthed in a purple chamber within the Imperial palace. Since that time, bright, vivid Tyrian purple or Imperial purple or Royal purple has become the choice color of kings, queens, and nobles. Something worth considering: Silk and Purple. In modern times, and under night-light, the color purple becomes sensual, kinetic, radiant, and mesmerizing. 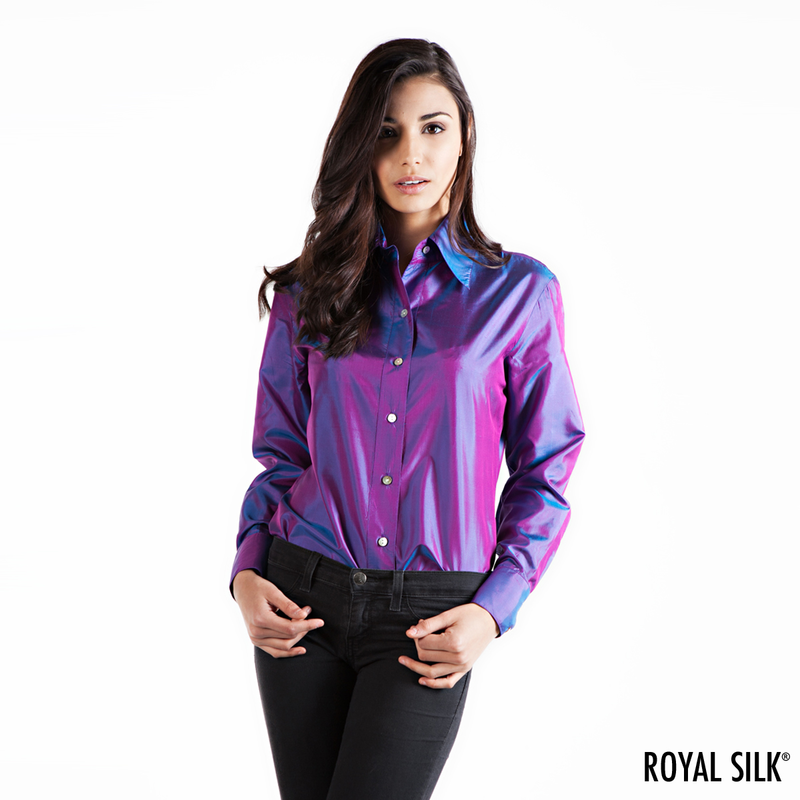 Now add a touch of Royal blue iridescence and you have something truly unique and spectacular � changing colors of silk. This style is cut long enough to allow you to tuck it out or to belt it. Imported. 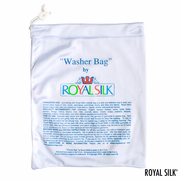 You�ll find the India silk to be light, soft, sensuous and fairly easy to care of. We will tell you how. 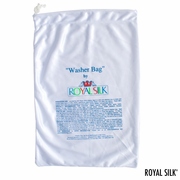 To machine wash, we recommend our small washer bag for silks, purchased separately for $7.50. This silk shirt will last you many, many years.